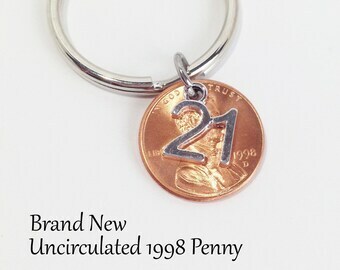 Graduation gift Class of 2019 Penny Hand Stamped Penny High School Graduation key chain or remembrance charms Congratulations Graduates! 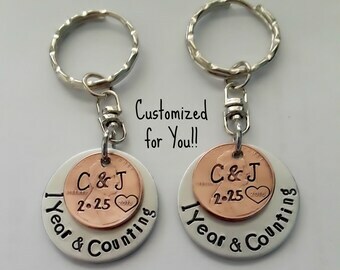 Custom Engraved Class of 2019 Penny Hand Stamped Penny High School Graduation key chain or remembrance charms Congratulations Graduates! 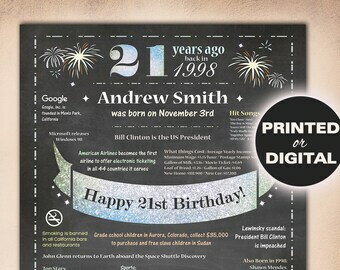 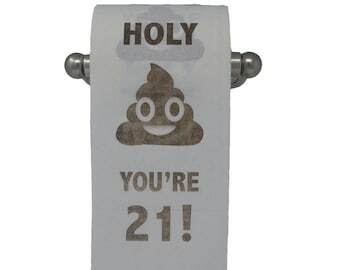 Happy 21st Birthday Toilet Paper Prank Funny Gag Gift!